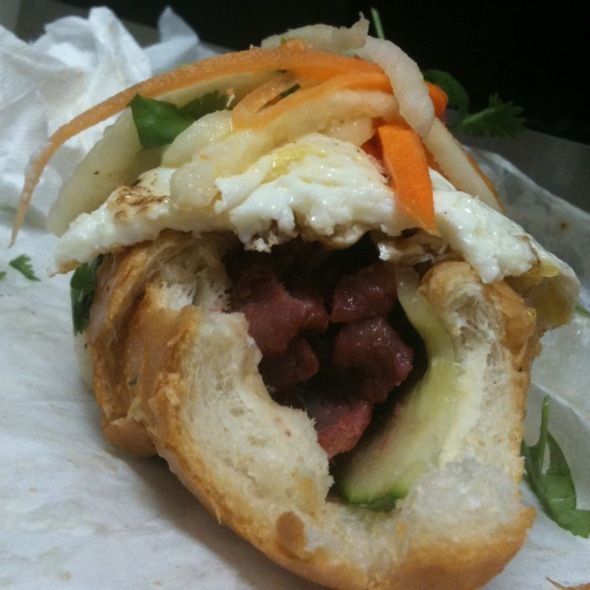 Located in Garland at 3419 W Walnut, Quoc Bao Bakery makes the best banh mi in Dallas. 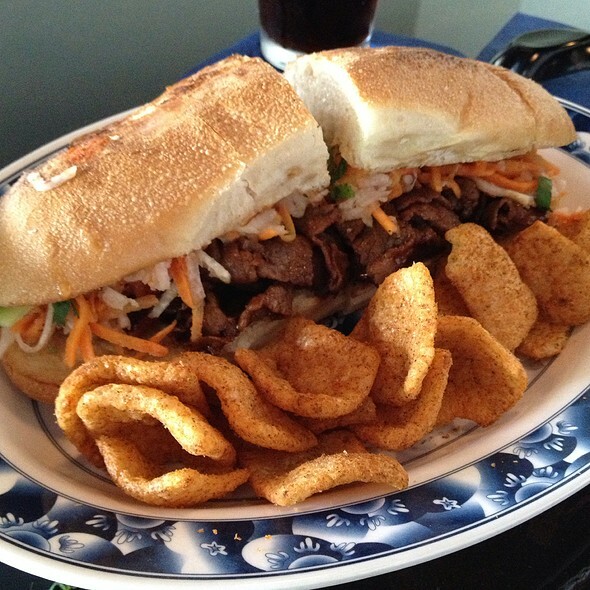 The banh mi dac biet, or everything sandwich, features an array of roasted pork, variety meats, pate, mayonnaise, soy sauce, pickled daikon and carrots, cilantro, and jalapenos. 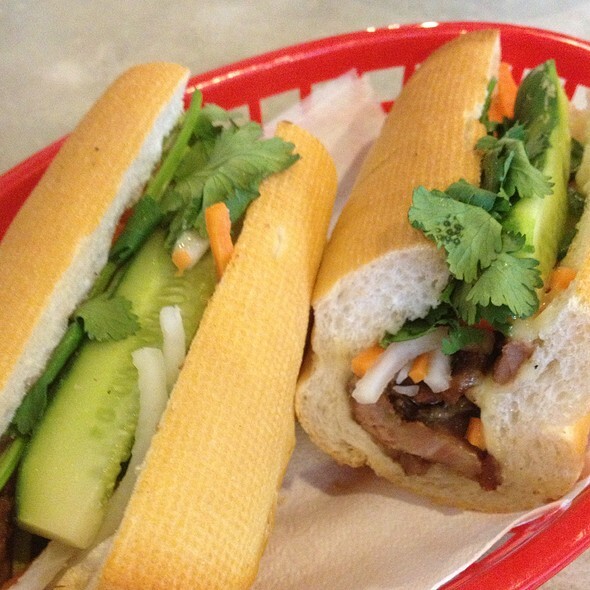 A splash of dark soy sauce binds all the ingredients together within Quoc Bao’s chewy French baguette. 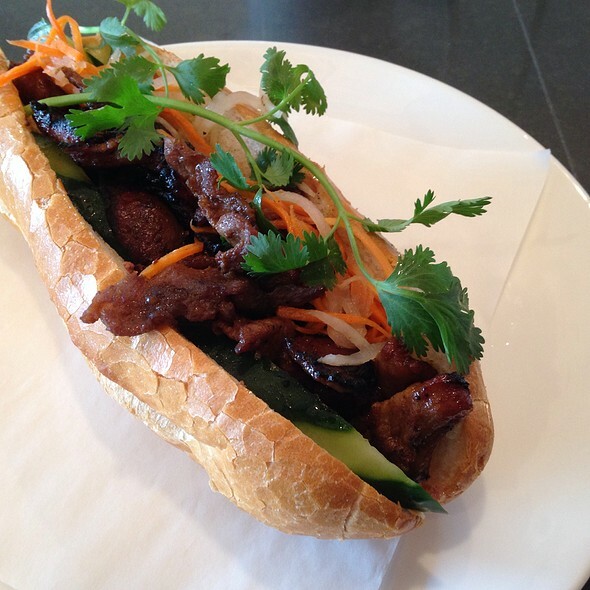 Made as a veggie or pork Bun Me, Uncle Uber’s in Deep Ellum enters the banh mi competition with fierce abandon. Also find a great burger (one of our favorites for 2017) and a heavenly shaved ribeye sandwich. Nammi is the original Dallas banh mi truck, and they do great justice to everything they make. Check out the website for locations, but most likely they will be found at Klyde Warren Park downtown and now at the Dallas Farmers Market in brick and mortar form.